Mirror Mirror On the Wall, Give me the most popular and profitable attraction of all! Whether you’re throwing a fund raiser in your local community, or you’re looking for the next big addition to your growing theme park or fun house, mirror mazes are definitely a great option for you. Offering endless hours of fun-filled frolic, mirror mazes are a great way to reel in those customers and make an extra buck. 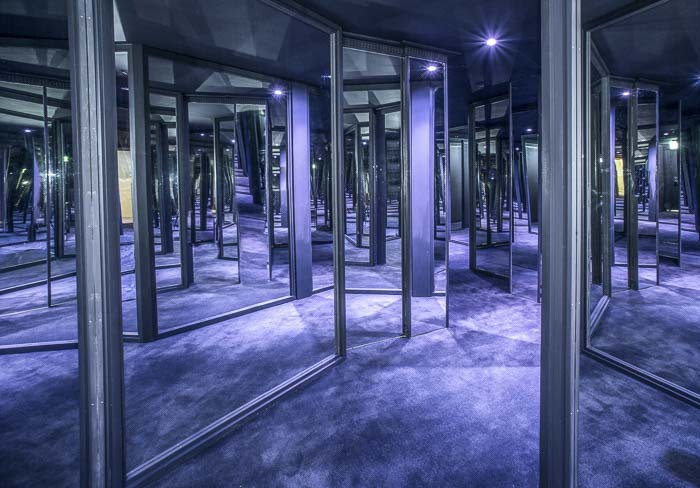 Installing a mirror maze can be a very profitable endeavour, but there’s definitely a lot to consider when it comes to building the perfect maze. Once you’re set on getting a mirror maze, it’s important to know just how much space and how much cash you have to spare. You don’t want to find yourself running short on either! Understanding the cost of a mirror maze means looking into the size of the maze and theme of the maze you have in mind. The bigger the maze and more intricate a theme, the more expensive they become. It’s definitely dangerous to try building a mirror maze on your own, especially if you’re a first timer. Making mistakes in the installation process might not only cause injury to your future customers and yourself, but might also cost you more than just buying mirror mazes in the first place. It’s advisable to hire professional mirror maze designers and builders to create your new mirror maze. What use is a Halloween themed mirror maze in the middle of winter? Choose a mirror maze design that allows you to change your themes so you can make a profit any time of the year. Mirror mazes are a great investment, but if it’s only open for certain seasons, it might take you a while to win your money back and make a profit. Buying a mirror maze is definitely a smart idea for any small business owner or event planner. Building a profitable mirror maze means building the right mirror maze for your space and budget allocation. Make sure you charge just enough to see your maze make a profit. Finally, it’s important to remember that, much like everything else, mirror mazes need maintenance, too. Always make sure to check your mirror maze for potential damage and hazards and call in professionals to address the issue right away. You don’t want those customers to get injured! Keep these trusty mirror maze tips in mind and you’re on your way to building the best new attraction!